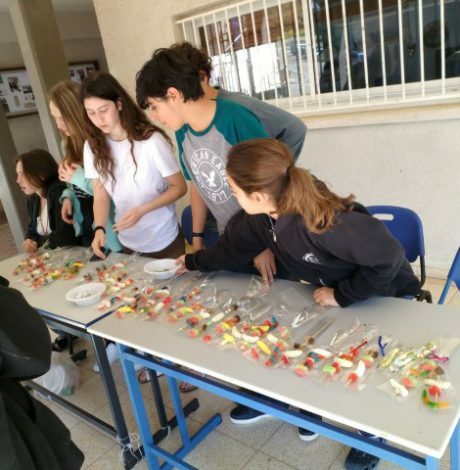 An exceptional experience creating a deep dialogue between parents and children, this activity encourages the students to think about their connection to past generations and is an integral part of the series of programs offered during the Bnei Mitzvah year. In this activity we discuss the importance of making decisions and learn a method of how to make them. 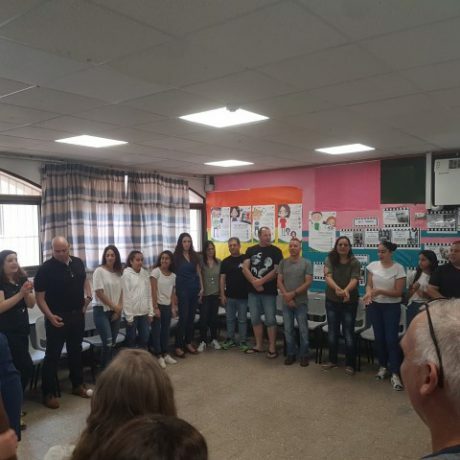 We point out the consequences of decision making as well as of not making one…The student will experience the process of making an individual and group decision. The students learn to turn their attention from their individual selves towards the society around them and discover the joy and satisfaction of giving to others. Am Yisrael Echad has been running programs for over 20 years and works in 100 schools all over the country. 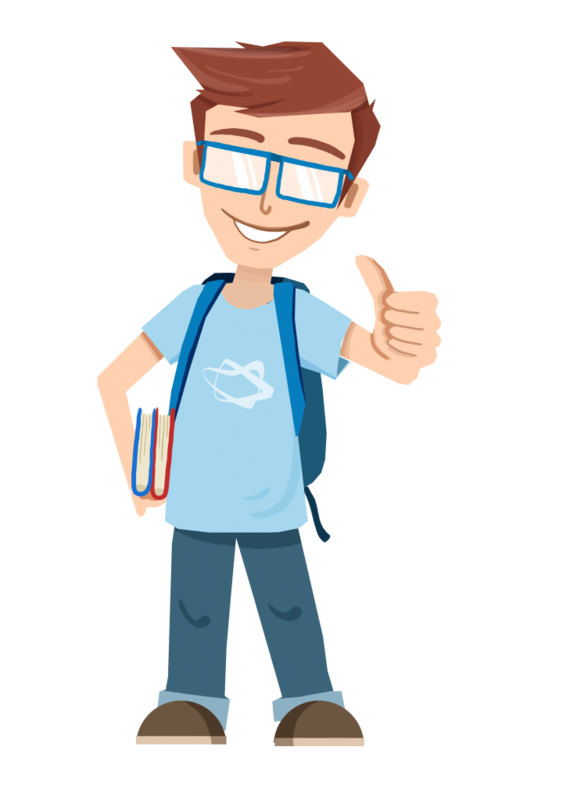 The activity and instructor are suited to each individual school and class. Program topics correspond to and enriche the curriculum. The instruction staff is chosen carefully and undergo a training program of 20 meetings a year. 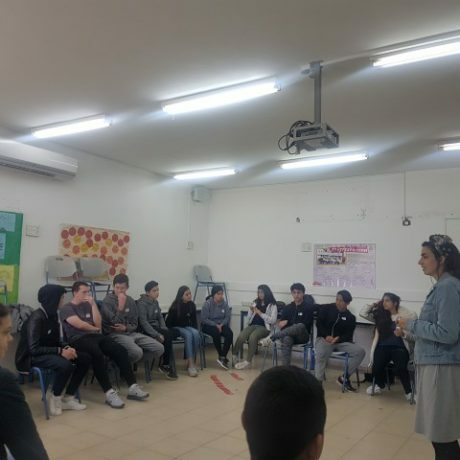 The activities are run in small groups of 20 students. Deep and fruitful discussions are created between students and instructors.